I haven't disappeared, no I've been busy creating videos for you all on Youtube! It was fun trying to figure out how to edit etc, but I've got there in the end and I am having fun with it. So from today I will be posting on here videos I have created on Youtube so that you can access them here as well. 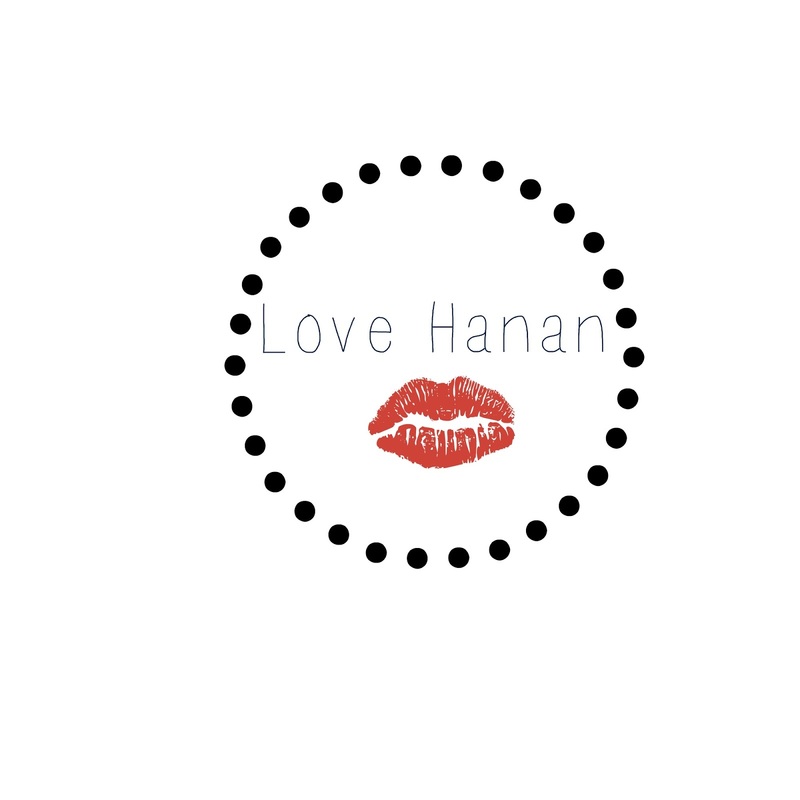 I am using @beautybyhanan on all my social media so that it's easier for you to find me. 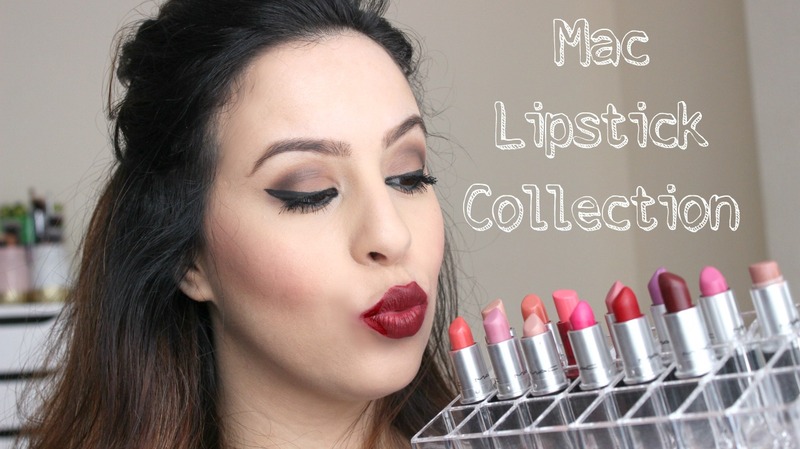 This is my video on my MAC lipstick collection. 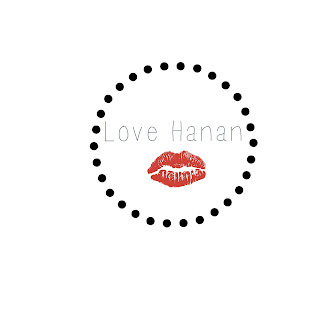 Click on the picture below. I am loving interacting with you guys thank you so much for all your love and support so far. Please continue to like comment and subscribe and i would love any video suggestions.